I was looking through my photos today and realized I never posted this cute engagement shoot from January! 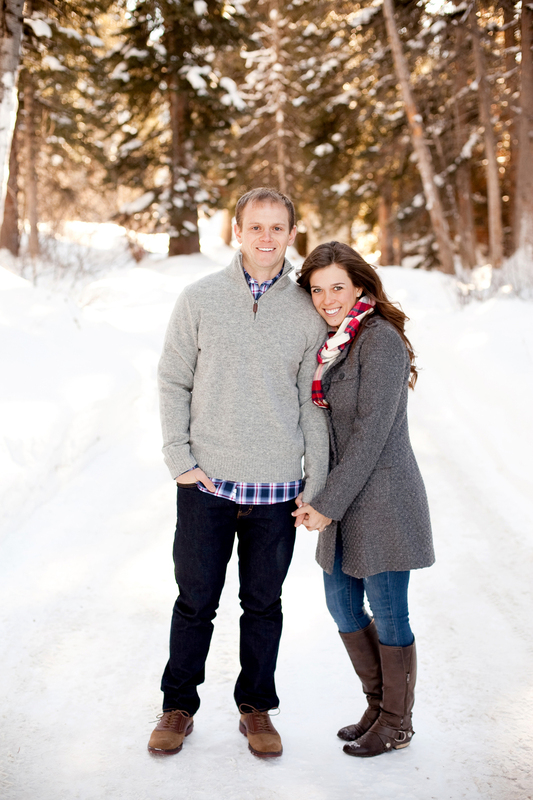 This winter engagement shoot was freeeeeezing! 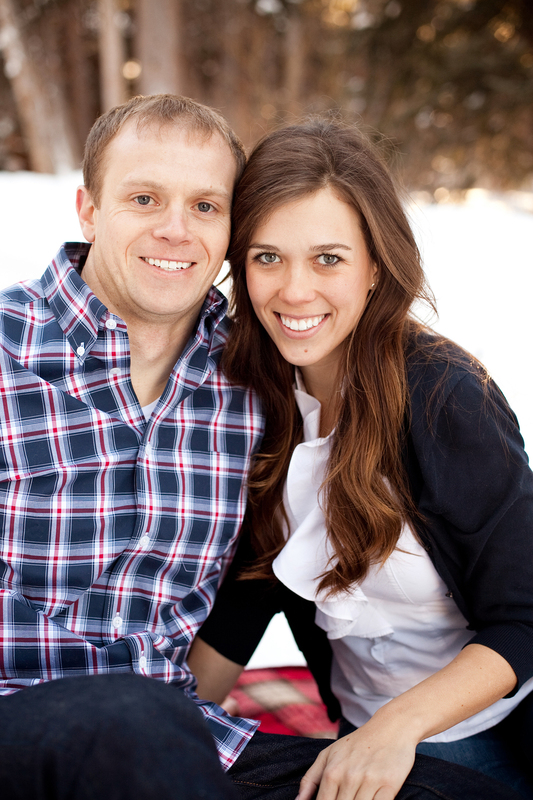 Kudos to these two for braving the frigid temperatures up Big Cottonwood Canyon at their cabin for this shoot. I mean, it was their idea to do the shoot up there and that time of year ... but still. Not many people would smile through these temperatures!